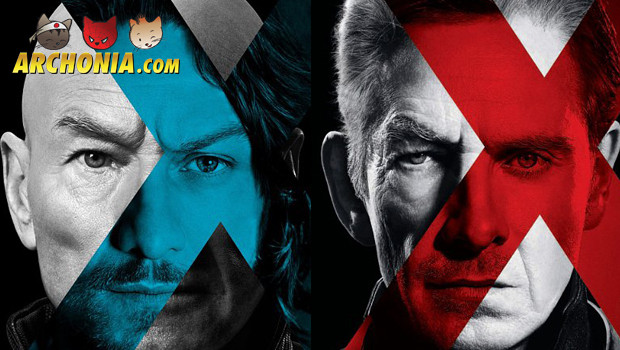 As part of the MTV Awards, MTV released the Opening Battle of the X-Men: Days of Future Past. The ultimate X-Men ensemble fights a war for the survival of the species across two time periods inX-Men: Days of Future Past. The characters from the original “X-Men” trilogy join forces with their younger selves from “X-Men: First Class,” in an epic battle that must change the past, to save the future. The movie will open in theaters on May 23rd and will feature Patrick Stewart, Ian McKellen, Hugh Jackman, Michael Fassbender, James McAvoy, Jennifer Lawrence, Halley Berry, Nicholas Hoult, Ellen Page, Shawn Ashmore, Peter Dinklage, Omar Sy, Daniel Cudmore, Fan Bingbing, Boo Boo Stewart, Adan Canto, Evan Peters, Josh Helman, Lucas Till and Evan Jonigkeit.